Creekside wide receiver JT Wood picked up his fourth scholarship offer on Wednesday from Liberty University in Virginia. 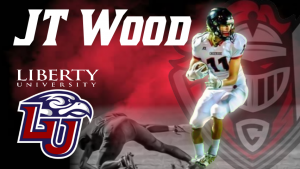 Wood is spending the middle of the week at the Champions Elite Camp in LaGrange, Georgia where he met the staff from Liberty University and was offered a scholarship. 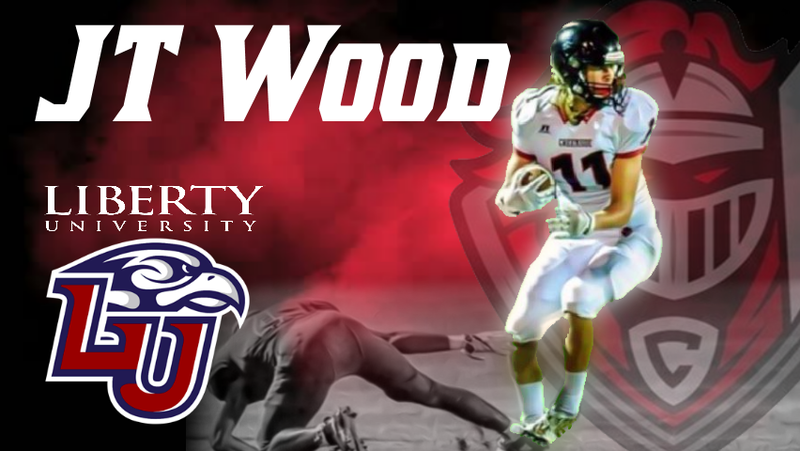 Coming off a strong junior season where he caught 40 balls for 560 yards and 4 touchdowns in 2016, Wood also has offers to Troy, South Alabama and Western Illinois and is drawing interest from Coastal Carolina, Middle Tennessee State, Presbyterian and Appalachian State. 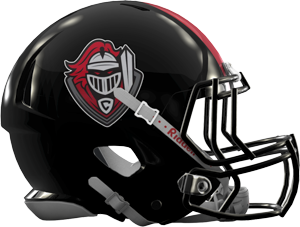 Despite his impressive numbers, the Knights struggled to an 0-10 season and were especially weak on offense. 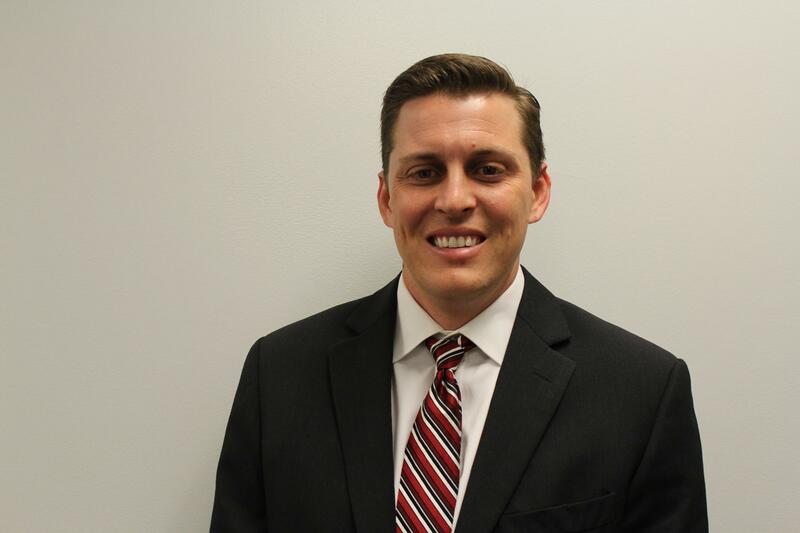 However, that is all about to change under the direction of new head Coach Sean McIntyre and offensive coordinator Ryan Wolfe. Against Stanton Prep in the spring jamboree, Wood had 6 grabs for 160 yards and 2 touchdowns. If this is any indication of things to come, the Knights will surely benefit from Wood’s skill set and that means more wins… and potentially more scholarship offers.